Emmanuel started in the restaurant business over 30 years ago. Since then he has been executive chef and food and beverage director of numerous hotels in New Orleans. 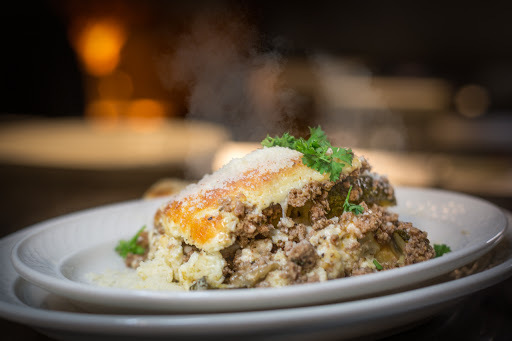 He has a passion for making the best Greek food and has built a reputation for being known throughout the city because of his Mediterranean inspired dishes. 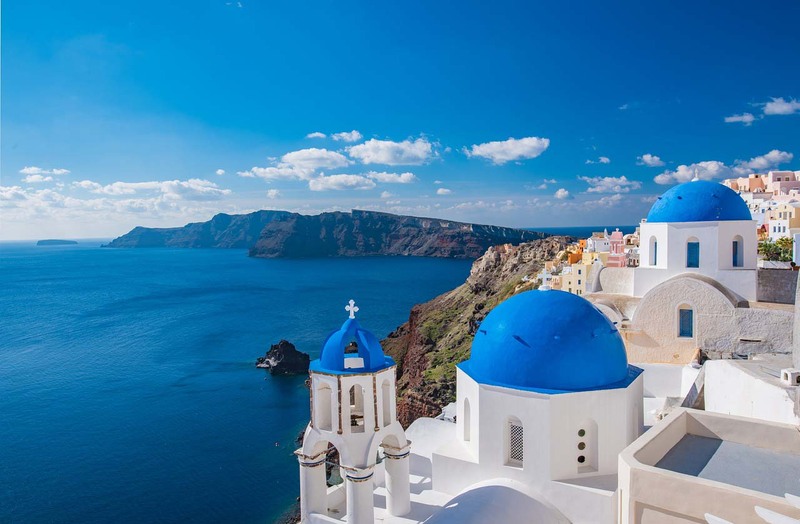 He brings the time-honored traditional foods and wines of Greece into the modern era in a contemporary setting. 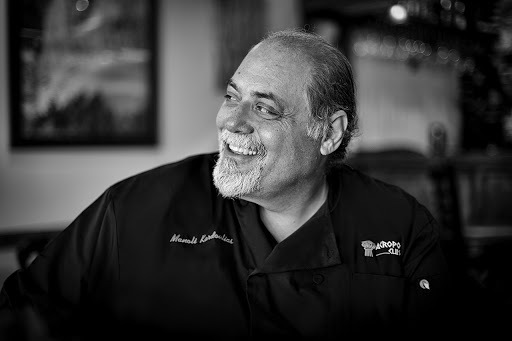 His goal has been to launch a restaurant that respects the traditions, styles and breadth of the foods in a comfortable atmosphere and at reasonable prices – thus he accomplished with Acropolis Cuisine. Our life and Culture revolves around food. It is more than nourishment, it’s an occasion, it’s an excuse for family and friends to come together and warm their soul and please their palate. 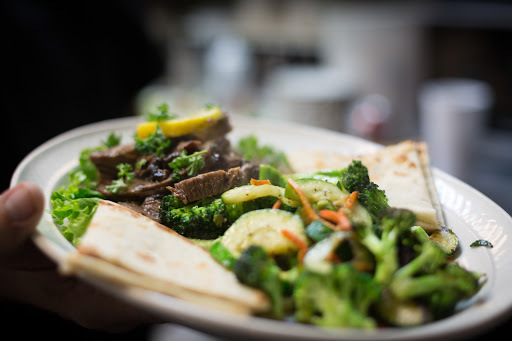 Combining fresh, locally sourced products, pairing them with our Mediterranean roots and seasonal heritage to bring you an eclectic yet authentic menu has always been our mission. Here Are Some Of Our Customers Favorites.. The last bastion of traditional Greek restaurants in New Orleans. You'll find no fake gyro meat here, it's all been cut from the rotating spit. The portions are generous and the food is delicious. Their tatziki is to notch. Service is Service is friendly and the food came out quickly. A cozy little place with the faint sound of Greek music in the background. I always leave please and full, maybe one day I'll have enough room for one of their delicious sounding desserts. Horiatiki salata - super simple and super difficult to find a perfect one- their's is perfect. The gyro platter was huge and fantastic. 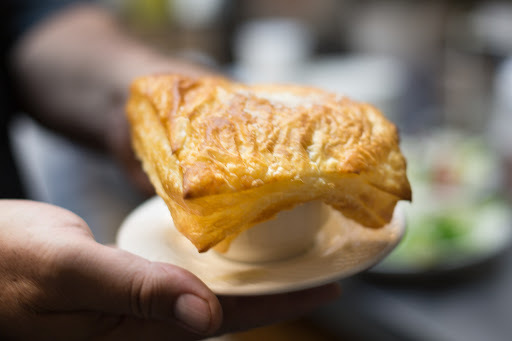 Be sure to try the saganaki- it's fired cheese, you can't go wrong. Helpful? The greek salad was great. I added grilled shrimp. Service was good. If o did not live 500 miles away I would eat here a lot and not just this one time passing through town. hey have hummus!!!!!!!! I love it!!! 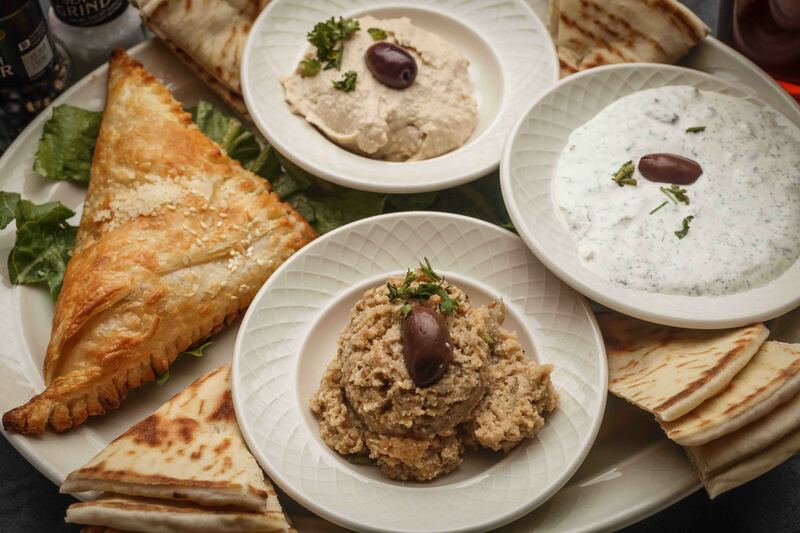 Most Greeks are too proud to serve hummus and will tell you it isn't Greek. Thanks guys for allowing me to buy hummus. And making it the freshest and the best. I've been all over the world. It's the closest I've ever had to the real thing. We offer catering for weddings, special occasions large and small, corporate and business lunches, holiday parties, and just about any special event you have in mind. Call For More Information. 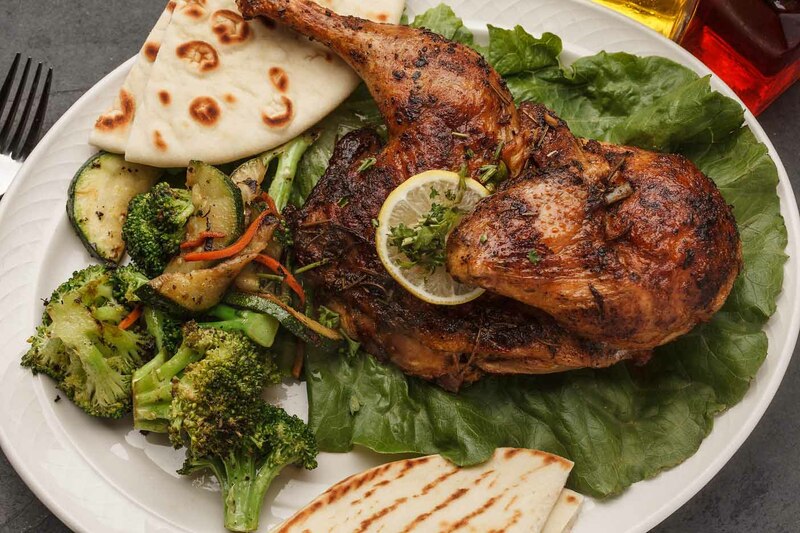 Want the latest Acropolis Cuisine news? Sign up today!